Welcome to Citizens Gas Fuel Company located in Adrian MI and serving Lenawee County. Citizens is a public utility engaged in the distribution and transmission of natural gas. Citizens was organized in 1951, and with its predecessors, has been in business for more than 150 years. 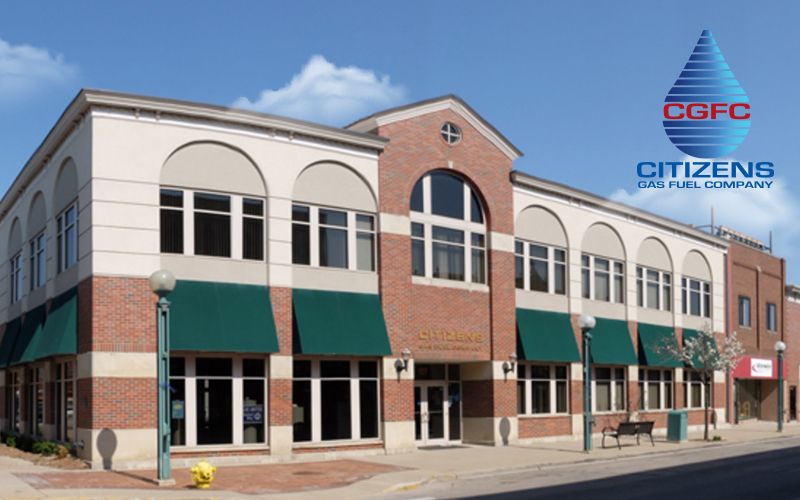 Citizens serves approximately 17,000 residential, commercial, and industrial customers in and around Adrian, Michigan.